Passionate about nature, AK Wildlife Cruises’ Captain, Keith Leeves loves sharing his knowledge about wildlife with kids and adults alike. Trips are available daily, with a choice of four hour and seven hour trips, as well as a river cruise up the river Fal and Helford. All of this, plus free parking on Falmouth Marina! Grab your little pirates and head aboard the Jubilee Queen for a sea exploration adventure! 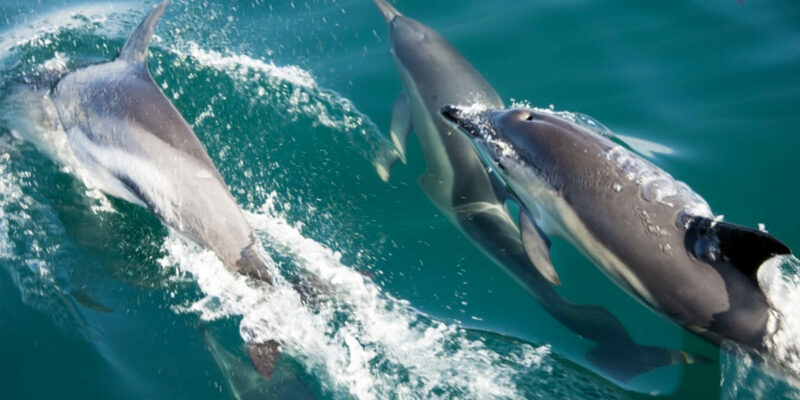 Spot dolphins leaping up beside the hull, and explore the safe environment of the boat; there are even snacks and soft drinks to keep your pirates going. Criss-cross the river to almost every bank of this unspoilt natural beauty. Land ahoy promises many delights; the Fal Mussel Card with its unlimited travel is a must for wannabe seadogs and the magical crossing on the chain King Harry Ferry is a never-to-be-forgotten experience. 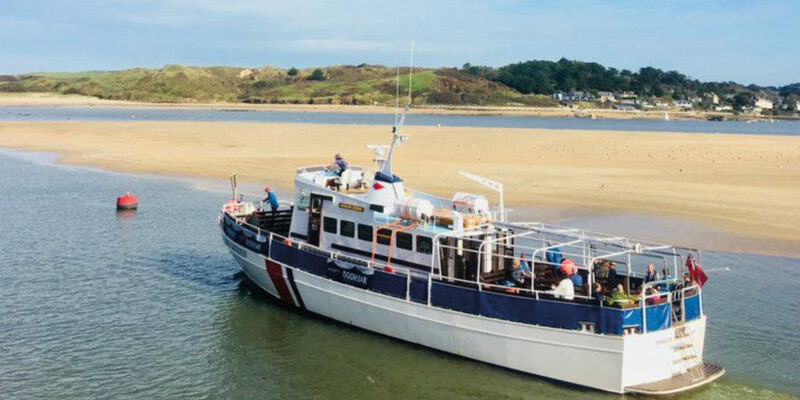 The ‘Black Tor Ferry’ connects the foodie hotspots of Padstow and Rock. Black Tor passengers can soak up the views of the Camel Estuary and with a healthy dose of sea air, work up an appetite for the plate of fine Cornish seafood waiting for them at either side, courtesy of Rick Stein or Nathan Outlaw. Gliding back and forth between Helford Passage and Helford village, the small ferry not only moors just footsteps away from Trebah and Glendurgan, it also welcomes those on the Daphne du Maurier trail who are experiencing for themselves the waters of Frenchman’s Creek that fuelled her inspiration.